How do I tag a contact? 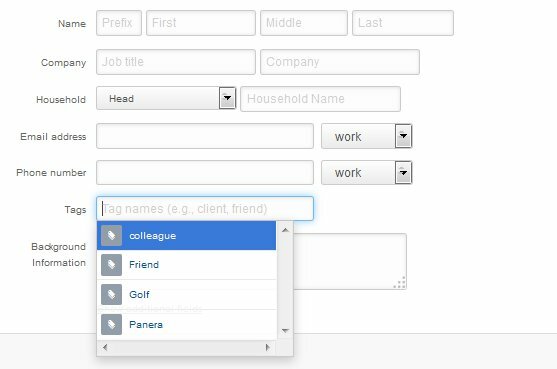 When you are creating or editing a contact, you can add existing tags or create and apply new tags to your contact record. Keep in mind you can apply as many tags as you would like before saving. You can also apply tags to multiple contacts using "Bulk Actions". See the following article for more instructions. Can I update multiple contacts at one time?